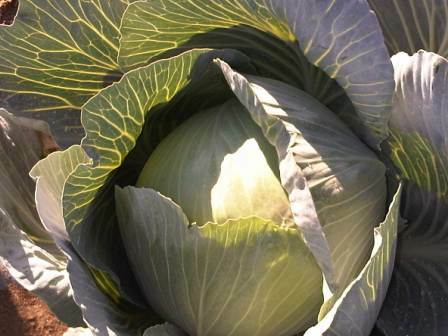 Shabatura Farms grows only the best varieties of green, red and savoy cabbage, which is harvested throughout October, stored, trimmed and sold throughout the winter. 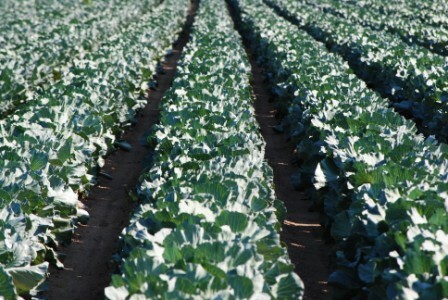 The cabbage is always stored in a temperature and humidity controlled atmosphere. Ensuring the quality and freshness remains the same as the day it left the field.